ROSE STUDIOS presents . 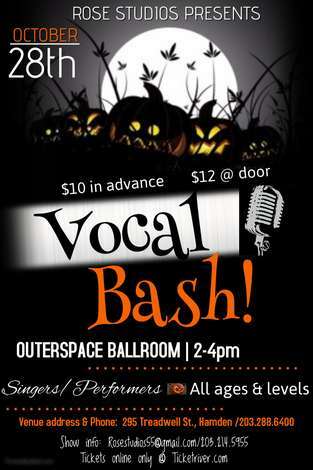 . . Halloween Vocal Bash 2017!